Unfortunately, this program has been cancelled. Let’s team up for kids! The 43rd Annual H.W. Coulson is coming up really soon! Registration for Summer Day Camps Open! Information and registration about our summer day camps is now available! We had some technical difficulties before the holiday break but it's been resolved! In partnership with Western Engineering, we're excited to offer LEGO Robotics Club in 2019! From all of our staff, have a safe and happy holiday season! Kid Tech Nation and The Reel Story are two new programs we are offering at Kidscape! The 42nd H.W. Coulson Swim-a-thon was a great event put on by an amazing group of volunteers. 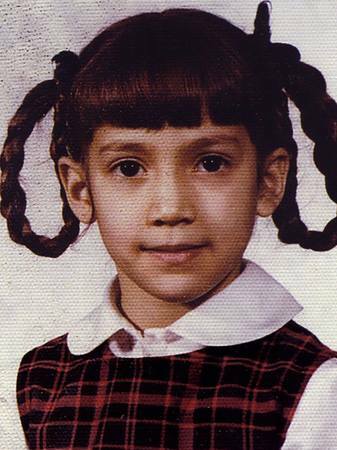 Before she was "Jenny from the Block"
DON'T LET ANYTHING GET IN THE WAY OF CREATING THE LIFE YOU WANT. GET EDUCATION, SKILLS AND JOB SUPPORT. A HUGE thank you to the team at Gotham Studios for making this video for us. We love it! !